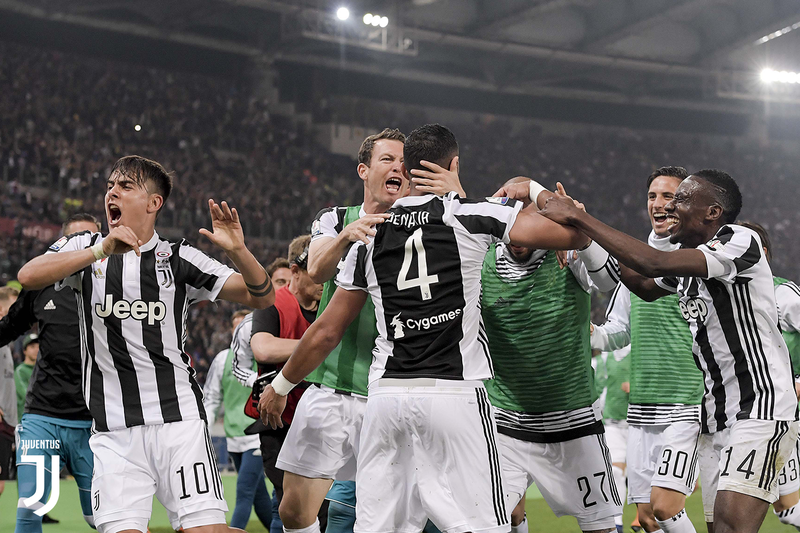 Pour sa première saison avec la Juventus de Turin, Medhi a eu la grande joie de décrocher un 6ème titre d’affilée et de partager cette émotion avec ses coéquipiers et tous les fans. After a first astonishing season in Seria A, Medhi decides to join the legendary As Roma where he had the chance with great players and to assert his talent. 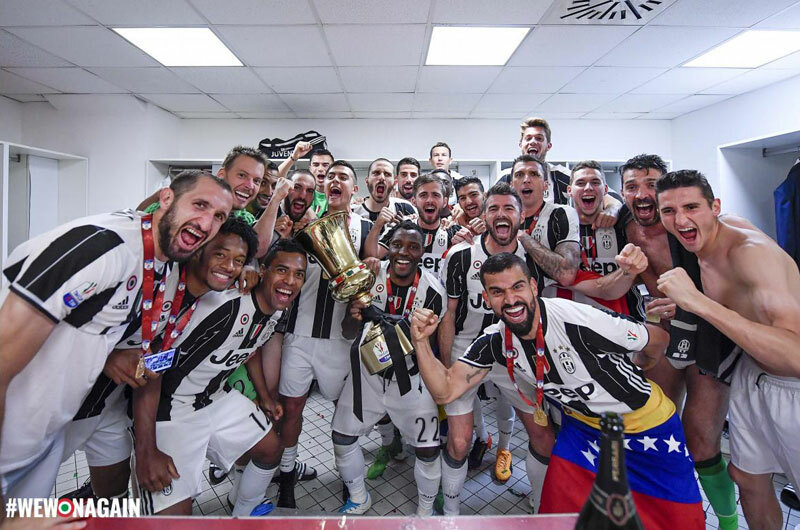 As Roma finished second of the Championship and Medhi gathered couple of individuals awards. 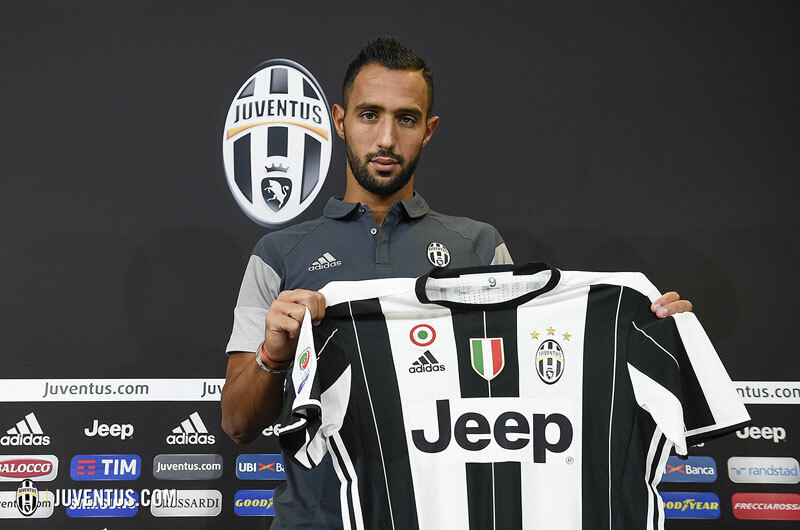 Udinese was the best choice Medhi made to embark himself in a difficult championship as Seria A is. 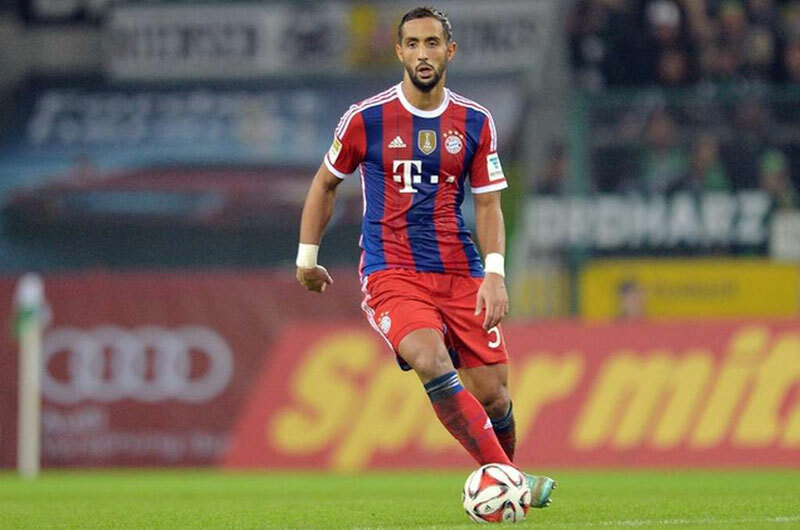 3 years of intense competition where Medhi faced top football players enabling him to fulfill constant progresses. 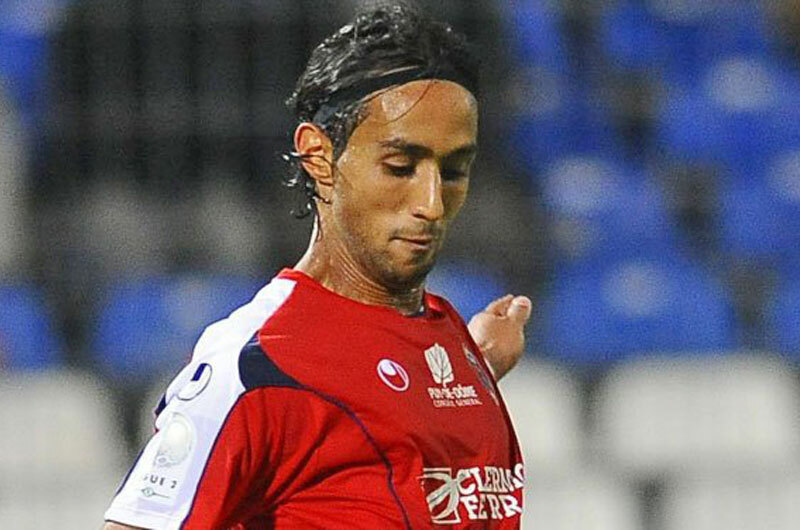 After being formed and trained at INF Clairfontaine and Olympique de Marseille, Medhi made his professional debut as a football player of Clermont Foot. Approached by the French National Team, Medhi decided to play for his country, Morocco: proud to defend the green and red colors of the Mountakhab.